It is one of the widest sand beaches in the area. 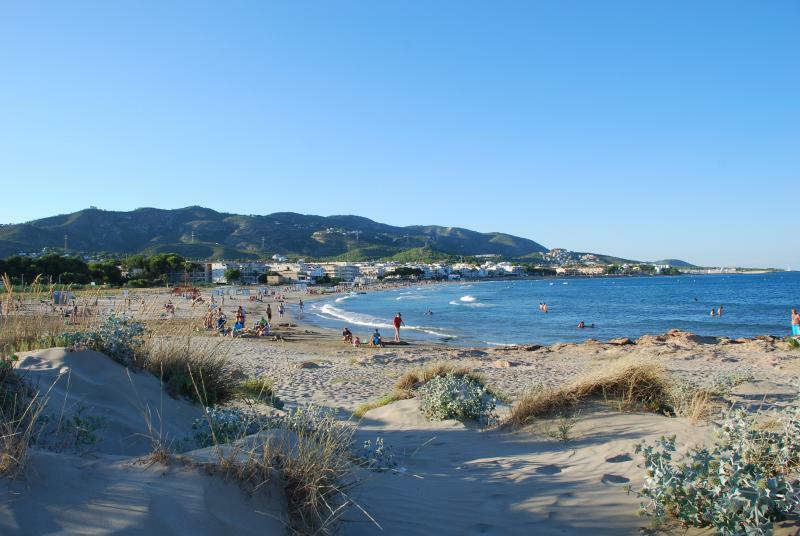 It is located in front of the main nucleus of Alcossebre and, in the extreme south, there are some enormous fine sand dunes with wide botanic diversity, an important colony of marine lily standing out, giving the beach an aspect of singular beauty. Beach adapted to people with reduced mobility.